Snapchat is easily known as one of the best social media apps out there. By introducing its 'stories' feature that disappeared after twenty-four hours, Snapchat revolutionized the content sharing system. However, as the social media platform advanced, various ways to hack Snapchat also surfaced everywhere. It was impossible for the hackers to stay far away from Snapchat. 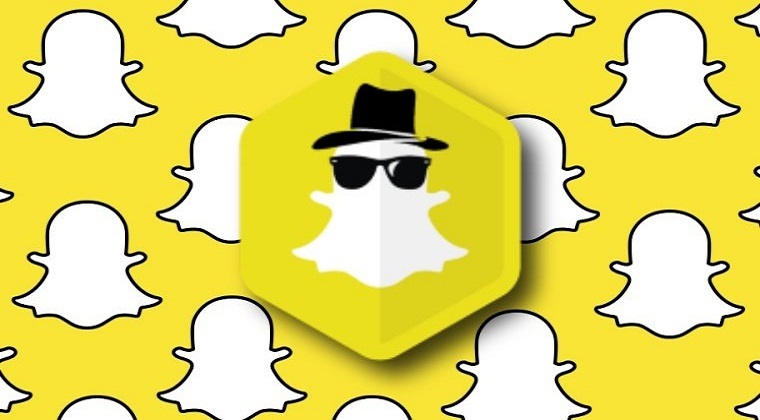 The majority of hackers started looking for methods that could help them sneak into someone's Snapchat account. They developed different websites and apps to lure visitors with hopes of getting more clicks. Even till today, they haven't stopped from developing such sites and apps that could somehow get them more clicks and visits. Their sole intention behind developing such websites is to earn money from the clicks they receive. Haplessly, the internet is loaded with numerous bogus websites touted as offering the best Snapchat hack solutions. After having tried and tested them, we came to found out that they delivered zero results, providing no productive solution for Snapchat hacking. This started making users doubtful about whether it was even possible to hack Snapchat or not. While the results on the internet pertaining to Snapchat hack may have disappointed you, let us tell you that it is still possible to hack Snapchat given this job is performed the right way. Here we will be focusing more on Snapchat monitoring because Snapchat hacking has a slight negative connotation to it. Many people wishing to sneak into someone's Snapchat must have some purpose. For instance, parents would be interested to know what their child is up to on the app all day long and how they could monitor their Snapchat activity. On the other hand, a spouse would also want to keep tabs on their counterpart's Snapchat activity in order to find out if they are not being cheated. Therefore, Snapchat monitoring can really be helpful if used the right way and for the right purpose. Though you may come across many monitoring tools on the internet, we would advise you to make the right selection by choosing Mobistealth. Mobistealth is a monitoring solution, offering advanced surveillance features to its users. It can either be used as a monitoring software on a computer or an app on a cell phone. After having installed and downloaded the monitoring tool on the target's device, you can monitor all the Snapchat activity on your online account. What Mobistealth does is, it records all the information taking place on your target's device and transports it to your online account from where you can closely keep tabs on their cell phone activity, including Snapchat. You can keep a close eye on your target's Snapchat messages, pictures, and videos that they've shared on the platform with their friends and followers. Monitoring social media apps is just another feature that Mobistealth offers. Apart from the monitoring feature, Mobistealth also offers calls and messages logging, location tracking as well as surround recordings. So, next time, when you think of hacking someone's Snapchat, you must consider Mobistealth for this purpose as it helps you hack Snapchat the right way.